Make Me A Superior Driver! Teach Me To Drive Now! Teach Me The Easy Way To Drive! Make Me A Safe Driver! driving tests is nearly perfect. I Want To Pass On My First Try! Become a Superior Driver! Our superior driver training techniques produce drivers that are superior to those people trained using normal methods. Our classroom driver education instruction is a four day course over 8 segments that combines lecture format, audio visual presentation and student participation in an entertaining and engaging environment. This helps to maximize each students ability to retain the driver training information presented. This is dovetailed with vehicular based driver training that allows the student to practice the theory and develop the coordination needed to be a solid driver. All training, both in-class and in-car is totally safety first oriented. Make Me A Superior Driver! No matter what your age or background, anybody can learn to drive. We have simple step by step concepts and techniques that make the process of driving so simple that anyone can do it. Do you get anxious when turning at large multi-lane intersections? We have a solution for that! Does Parallel Parking intimidate you? We have a solution for that! Are you worried about blind spots when setting your mirrors? We have a solution for that as well! Teach Me To Drive Now! We have many simple techniques to make driving easier. No matter what the driving situation, we will show you simple ways to visualize and execute complex driving procedures. When you learn and master our unique driving methods, you are assured of success, not only in passing your tests, but in becoming a best in class driver. Our graduates have exceptionally low accident rates. Our focus is safety, first and foremost. But on top of that, we have a large grab-bag of easy to follow driving rules to help you be one of the best drivers on the road right from the outset. From the safest way to position your car in multi-lane left hand turn situations, to the nemesis of all student drivers, Parallel Parking, we can show you ways that allow you to execute any difficult driving situation correctly, 100 percent of the time. Teach Me The Easy Way To Drive! Learn and Master Safe Driving Techniques During Our In-Class and In Car Driver Training. When you Learn to Drive with us, you will learn “situational awareness” which is a key ability to allow you to anticipate other drivers mistakes, thereby avoiding accidents. Our 4 days of classroom training focuses on rules of the road, car positioning in various driving scenarios, and everyday defensive driving techniques that keep you driving safely for a lifetime. Your registration fees also includes 10 hours of one-on-one in-vehicle driver training with an expert instructor dedicated to improving your specific driving issues. We use situational awareness scenarios to help you learn to anticipate the mistakes of other drivers and therefore avoid accidents. Make Me A Safe Driver! Our Students enjoy unrivaled success rates at all levels of driving testing when compared to other schools in the Cobourg, Port Hope and Peterborough areas. Our students have consistently managed to pass their G1 and G2 exit road tests on the first attempt. Currently our cumulative score is exceptionally high. That means that only a small percentage of our students do not succeed on their first attempt, but almost all of our students succeed by the second attempt. This is almost unprecedented in the driver training industry. Some of our classes have had a 100% success rate. I Want To Pass On My First Try! Learn to Drive and Enjoy Driving Freedom for a Lifetime. You will never have to take public transit, or be dependent on other people again. We have a superior training program that is ideal to jumpstart your lifetime of driving. Save the wear and tear on your shoes, and never take public transit again! 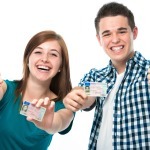 This MTO (Ministry of Transportation of Ontario) approved class G driving course (G1, G2, and Full Class G) is wrapped around a series of techniques to make driving simple and easy for everyone. Sign Me Up Now! TAKE ADVANTAGE OF OUR SPECIAL COURSES AND PRICING!!! IF YOU DON’T FEEL LIKE STAYING LATE AFTER SCHOOL FOR 7 DAYS IN A ROW TO RECEIVE AVERAGE TRAINING AT AN OUTRAGEOUS PRICE WITH A DIFFERENT DRIVING SCHOOL, JOIN US FOR ONE OF OUR 4 DAY SAFE DRIVING COURSES. WE GUARANTEE YOU’LL HAVE A GREAT EXPERIENCE. SIGN UP NOW!!! and provide a Ministry of Transportation of Ontario (MTO) approved Beginner Driver Education Program, that exceeds MTO requirements. We have training facilities at 930 Burnham Street in Cobourg, Ontario as well as 1209 Landsdowne Avenue West in Peterborough, Ontario. Our program provides 20 hours of extensive in-class driver education, 10 hours of driver training workbook question and answer sessions, and a minimum of 10 hours in-car driving instruction. We have a low stress, no nonsense approach to educating new drivers. It is both informative, and interesting. Class participation in our driver training process is a key reason for our students’ overall success. Drivers have the option of attending our entire 40-hour program, or taking private lessons. 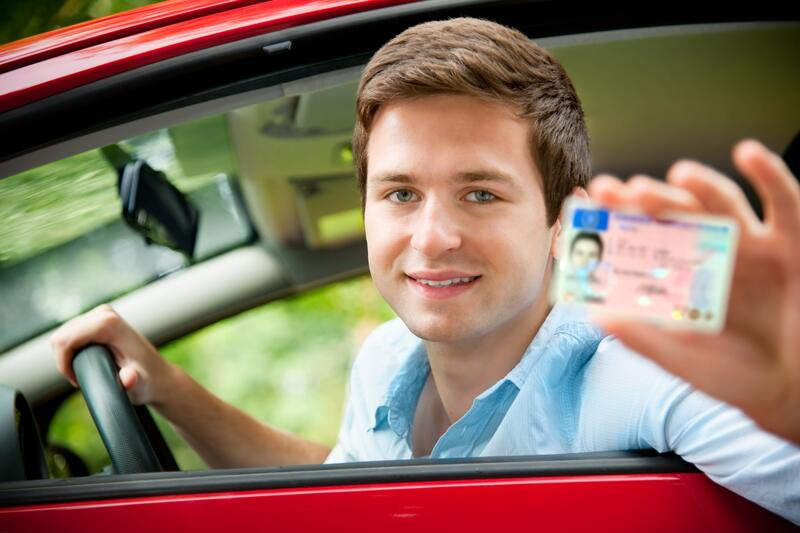 We provide support throughout the MTO’s graduated licensing process, including road tests. We are proud to have maintained a near perfect first time attempt passing rate on road tests by our students. Our +25 years of teaching experience in Health and Safety and Driver Training fields, enables us to teach more than just road test preparedness and the rules of the road. Safety aspects are highlighted throughout the entire program, ensuring students have a high level of competence in hazardous, as well as ordinary day to day driving situations. Please fill in this form to sign up for our next driver training course, to book a car for your road test, or even if you just have questions that our FAQ pages do not answer. We run new classes regularly in Cobourg, so if you do not see a suitable driving course time frame listed on this site, do not hesitate to contact us. Let us help you get one of these. 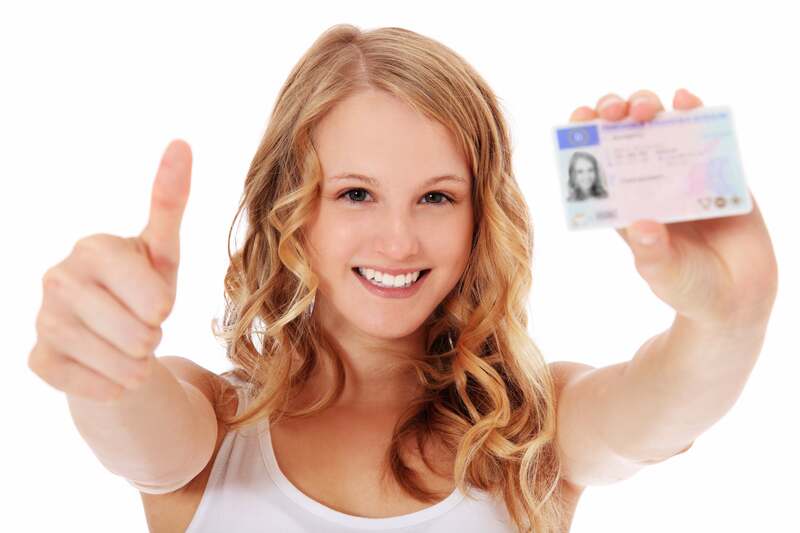 We provide support for driving school students through all phases of the Ontario Class G graduated licencing program. We also help new immigrants qualify for an Ontario Licence, and we help senior drivers re-qualify for their driving licence. The classroom instruction in our Cobourg training location uses a combination of audio/visual as well as interactive question and answer techniques. There are several class exercises to allow students the opportunity to learn information in a more tactile way. We do more than just focus on driving know-how and road safety. Our courses also delve into overviews of how vehicles work and minor maintenance issues that any driver should be able to do. All students are given behind the wheel road experience driving in the Cobourg and surrounding areas. This is done exclusively with one-on-one sessions where only the driving instructor and the student driver are in the vehicle. This standard practice allows the instructor to totally focus on the needs of one student driver at a time and to adapt accordingly. This results in students being able to concentrate on perfecting only those driving skills that they have not mastered yet, thus saving time, and improving training quality. All of our students, as part of their driver training, will undergo two to three informal road tests with their instructor prior to taking their MTO road test. This is just one of the extras that we perform to help our students achieve the exceptionally high "first attempt" class G driving test pass rates that we are so proud of.